Our Deluxe European Style Cabinets come with some unique features and a finished look that our Original Bigfoot Garage Cabinets do not have. These beautiful cabinets are made with three-quarter inch melamine heat-treated double side finished material. 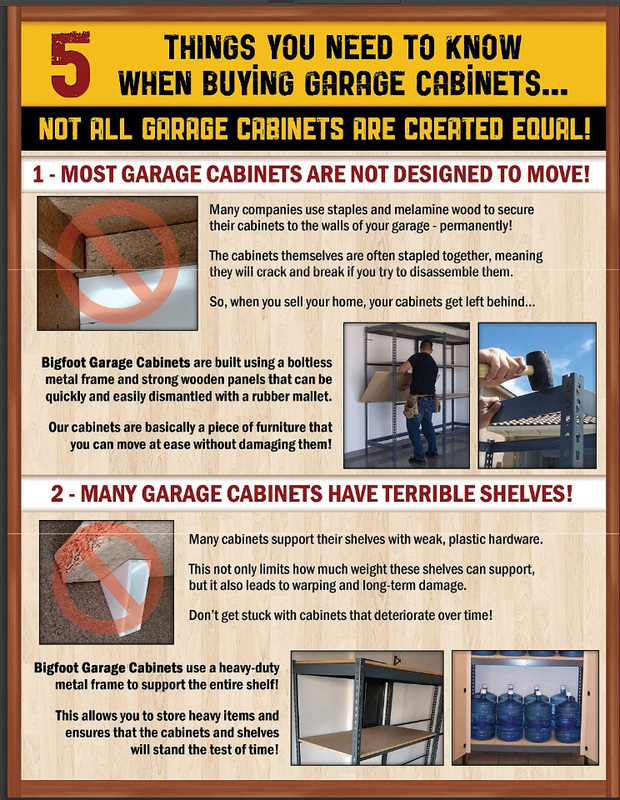 We use the best materials money can buy to build these Deluxe Euro Style Garage Cabinet. They come with European hinges and door handles. 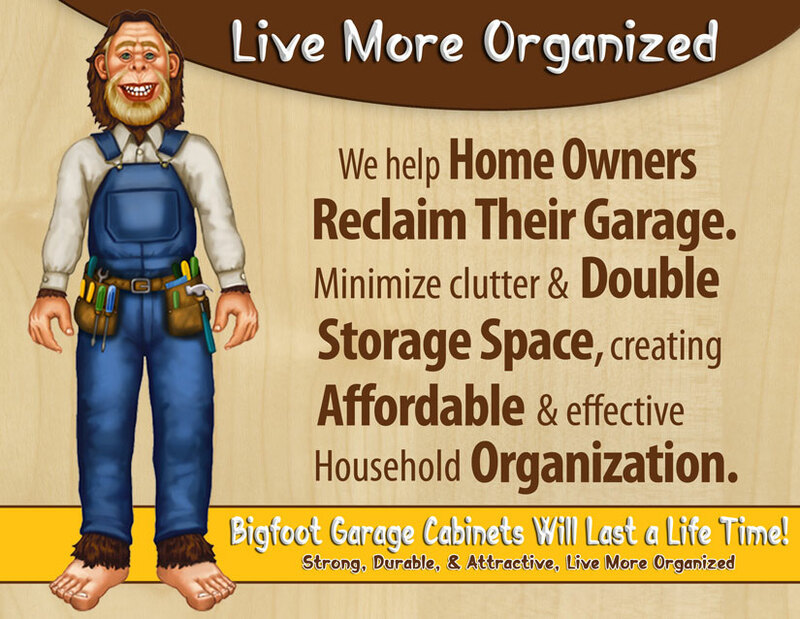 Below you’ll see a list of unique features that come with the Bigfoot Deluxe European Style Garage Storage Cabinets. 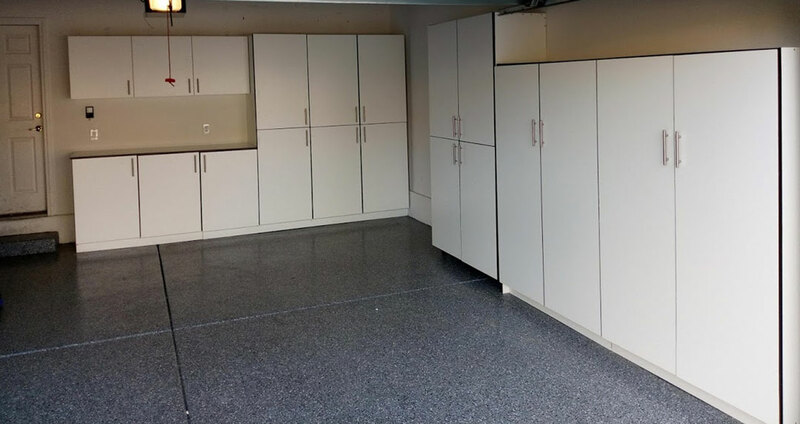 Deluxe Euro Style Garage Cabinet are built with 3/4 inch melamine wood heat-treated. 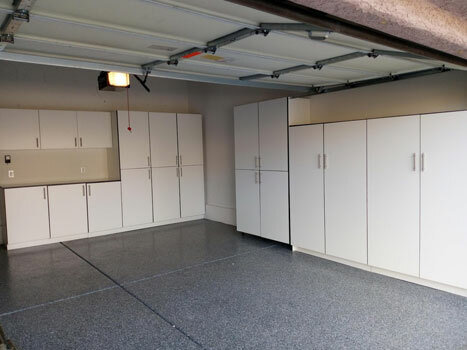 Deluxe Euro Style Garage Cabinet is finished inside and out. European hinges and deluxe handles included. 4 standard wood colors to choose from. Free in-home estimate: offered in Las Vegas, North Las Vegas, Henderson and Boulder City. 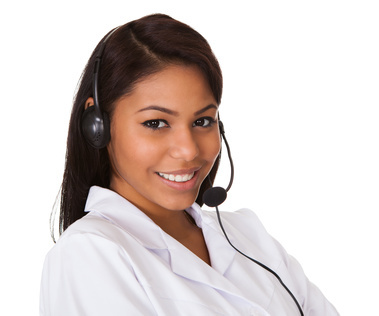 Please give us a call at (702) 763-9341. Free Shipping: We offer free shipping to all of Las Vegas, North Las Vegas, Henderson and Boulder City. Free Setup: That's right! 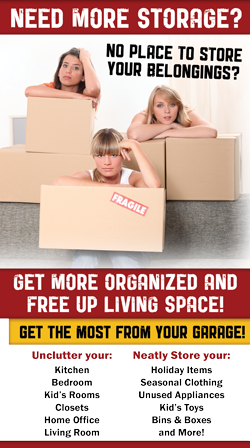 We offer free setup to residents in the Las Vegas Metropolitan Area. This includes Las Vegas, North Las Vegas, Henderson and Boulder City. 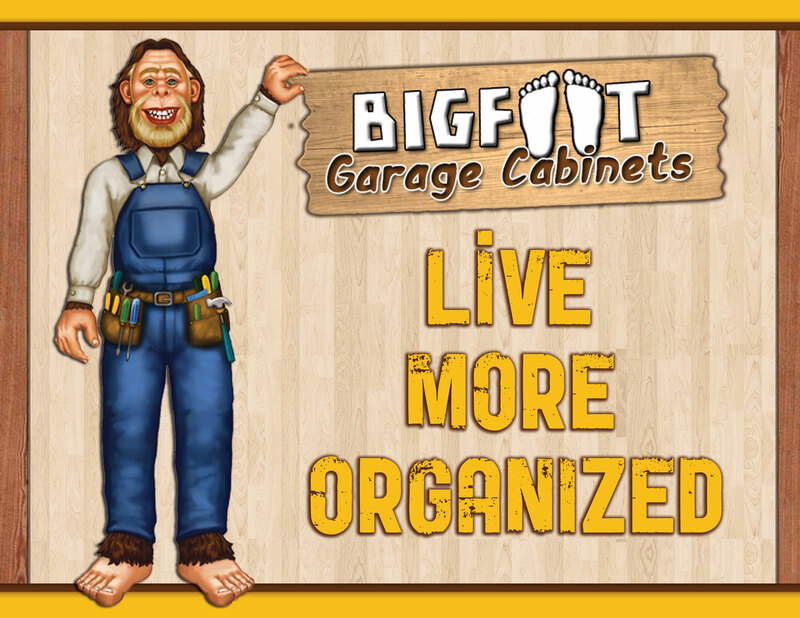 Bigfoot Garage Cabinets are truly the last garage cabinets you'll ever have to buy!